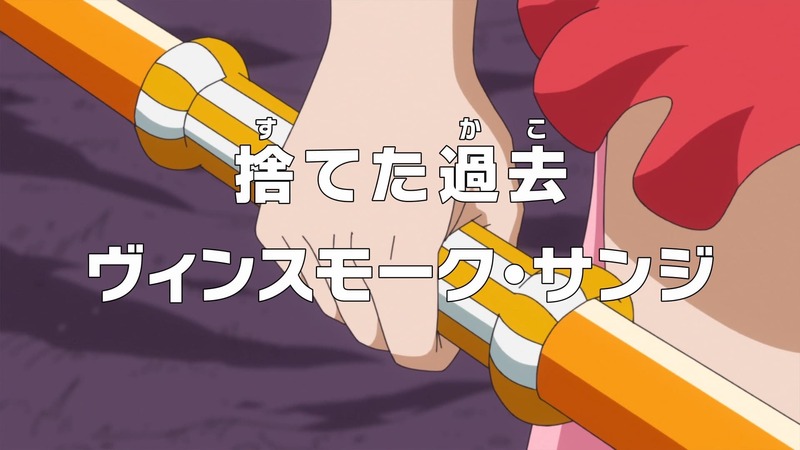 One Piece Season 18 :Episode 749 The Sword Technique Heats Up! 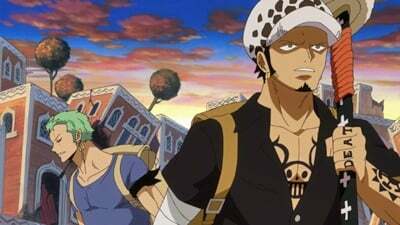 Law and Zoro Finally Appear! 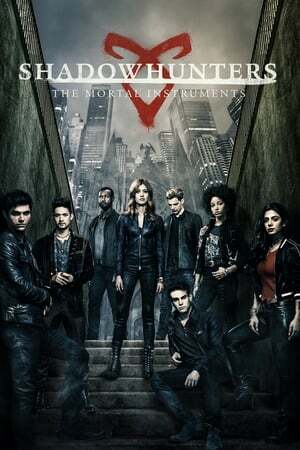 The Sword Technique Heats Up! 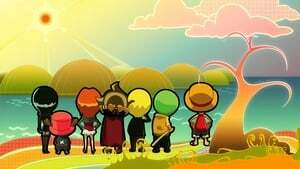 Law and Zoro Finally Appear! 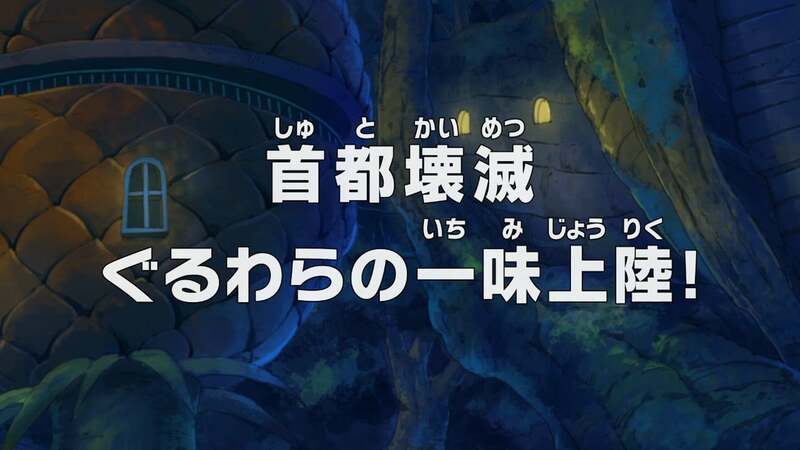 One Piece Season 18 :Episode 751 The Start of a New Adventure - Arrival at the Mysterious Island, 'Zou'! 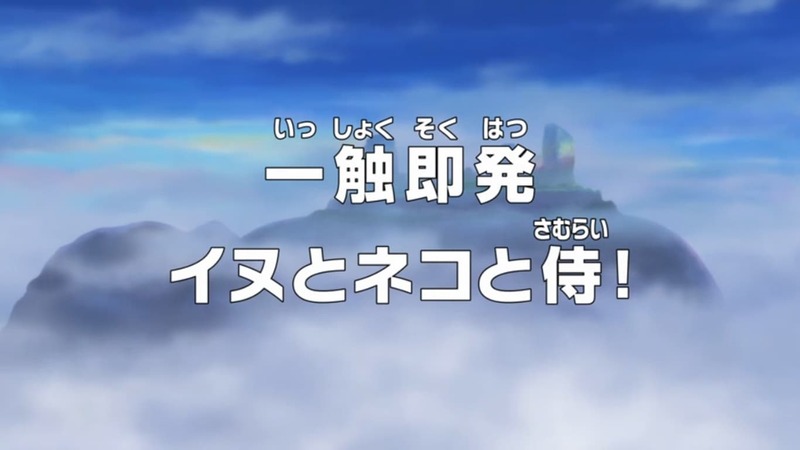 The Start of a New Adventure - Arrival at the Mysterious Island, 'Zou'! 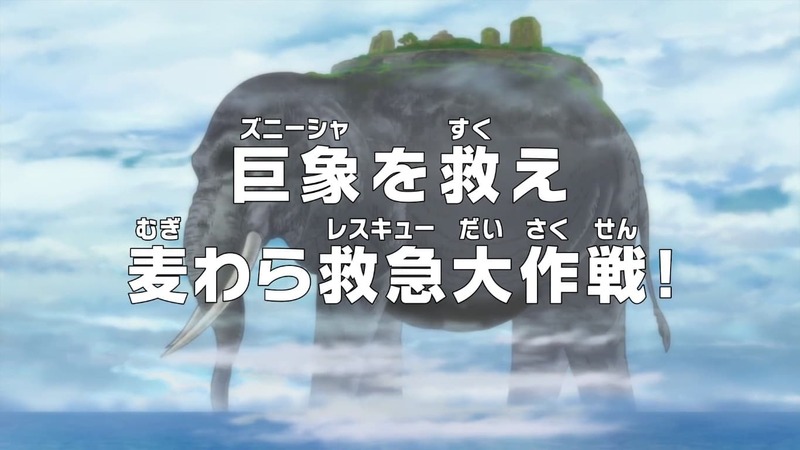 One Piece Season 18 :Episode 753 A Deadly Elephant Climb - A Great Adventure on the Back of the Giant Elephant! A Deadly Elephant Climb - A Great Adventure on the Back of the Giant Elephant! 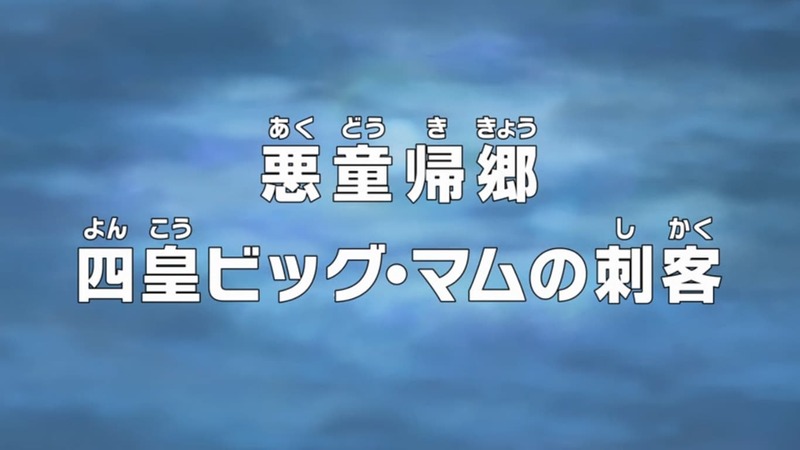 One Piece Season 18 :Episode 754 Battle Starts! 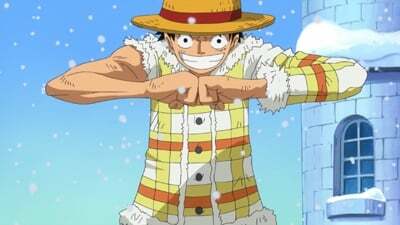 Luffy vs. the Mink Tribe! 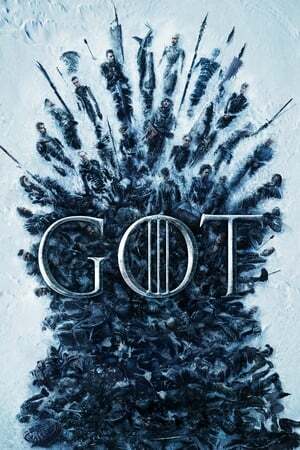 Battle Starts! 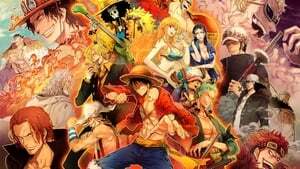 Luffy vs. the Mink Tribe! 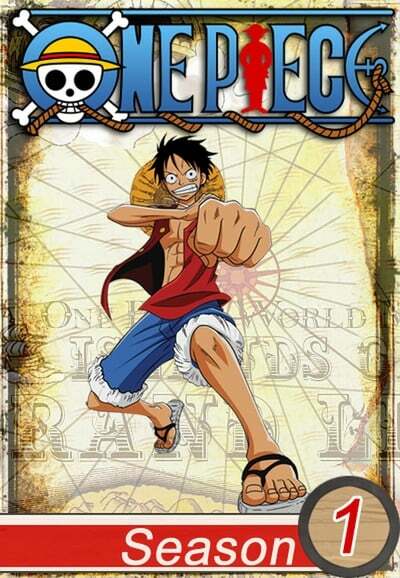 One Piece Season 18 :Episode 756 The Counterattack Begins! The Curly Hat Pirates move out! 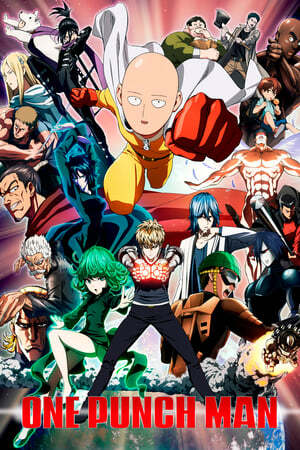 The Counterattack Begins! The Curly Hat Pirates move out! 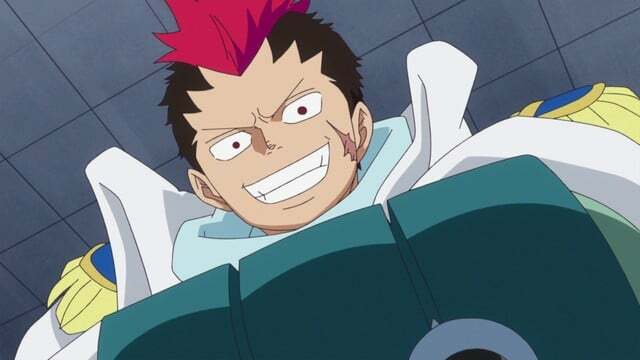 One Piece Season 18 :Episode 757 An Incoming Threat - Jack of the Beasts Pirates! 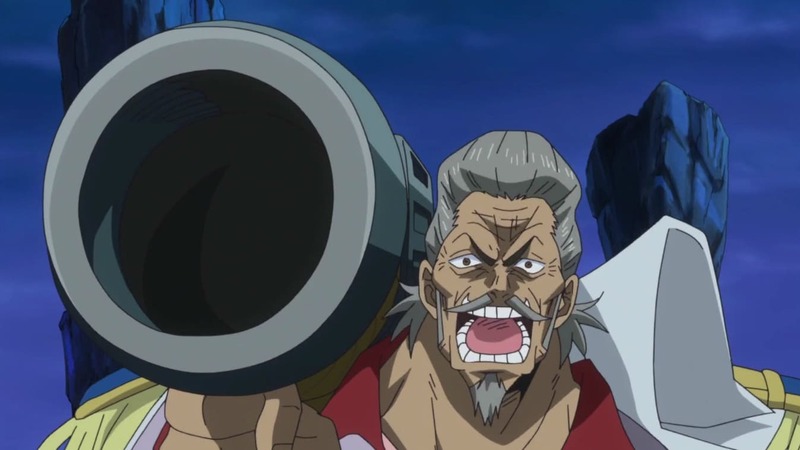 An Incoming Threat - Jack of the Beasts Pirates! One Piece Season 18 :Episode 758 Ruler of Day - Enter Duke Inuarashi! 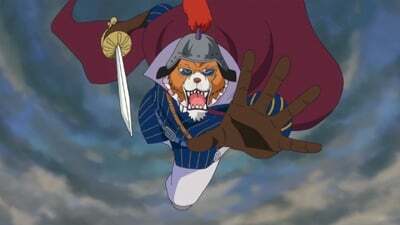 Ruler of Day - Enter Duke Inuarashi! 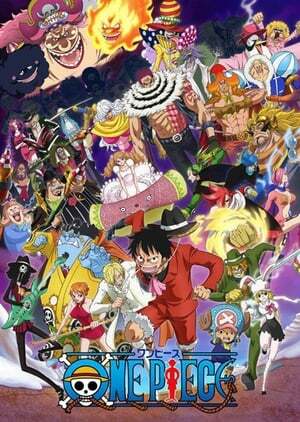 One Piece Season 18 :Episode 760 Destruction of the Capital - Curly Hat Pirates Arrive on Land! 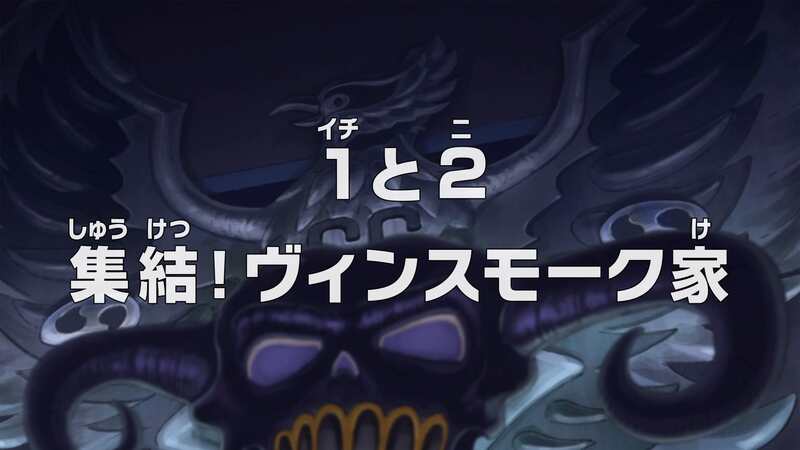 Destruction of the Capital - Curly Hat Pirates Arrive on Land! 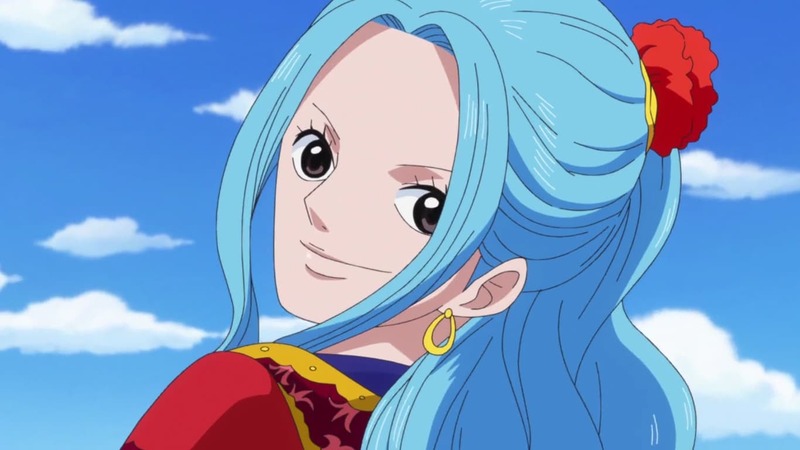 One Piece Season 18 :Episode 761 Race Against Time - The Bond of the Minks and the Crew! 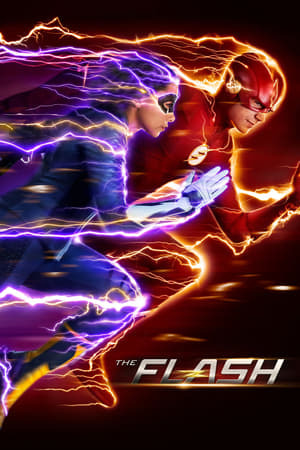 Race Against Time - The Bond of the Minks and the Crew! 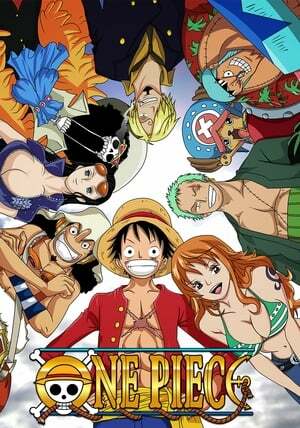 One Piece Season 18 :Episode 764 To My Buds! 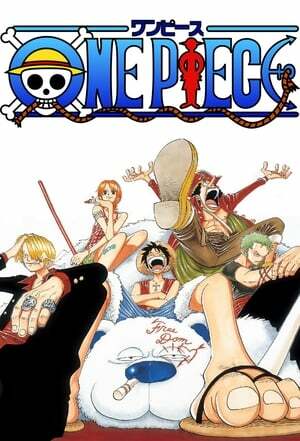 Sanji's Farewell Note! 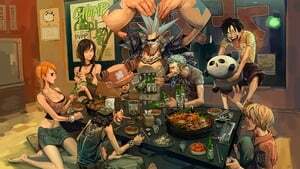 To My Buds! 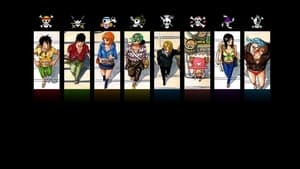 Sanji's Farewell Note! 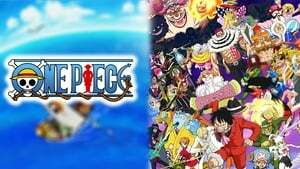 One Piece Season 18 :Episode 766 Luffy's Decision - Sanji on the Brink of Quitting! 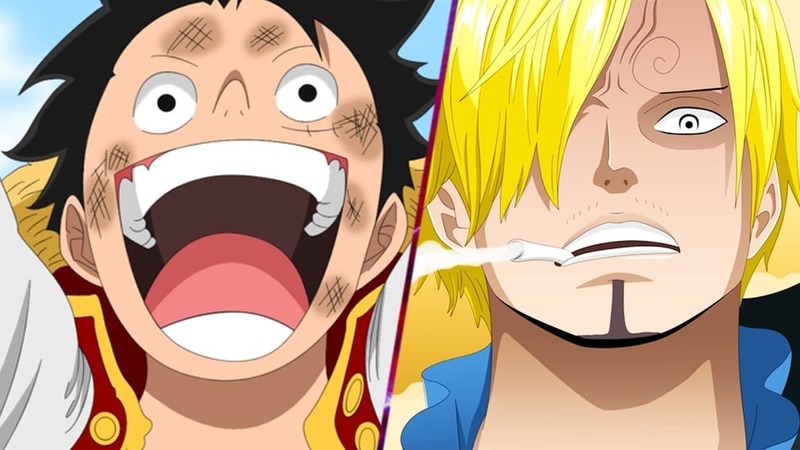 Luffy's Decision - Sanji on the Brink of Quitting! 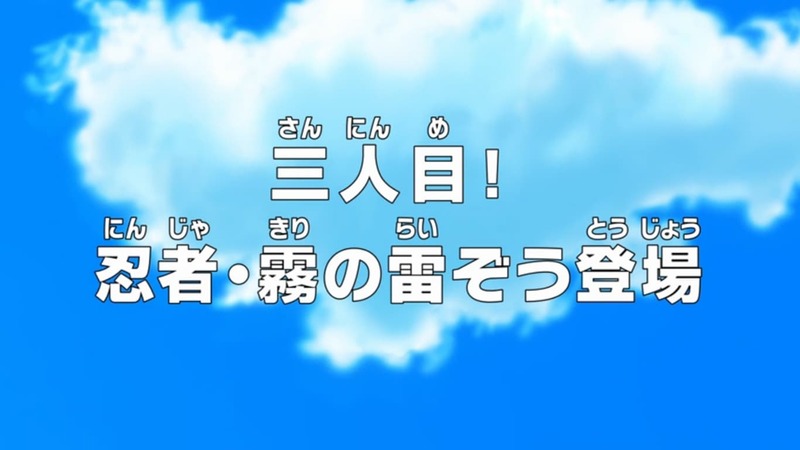 One Piece Season 18 :Episode 767 Isshoku Sokuhatsu - Inu to Neko to Samurai! 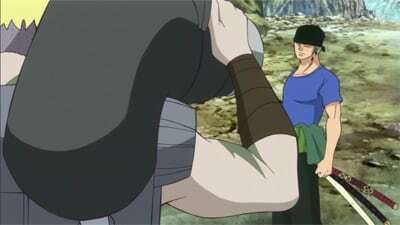 Isshoku Sokuhatsu - Inu to Neko to Samurai! 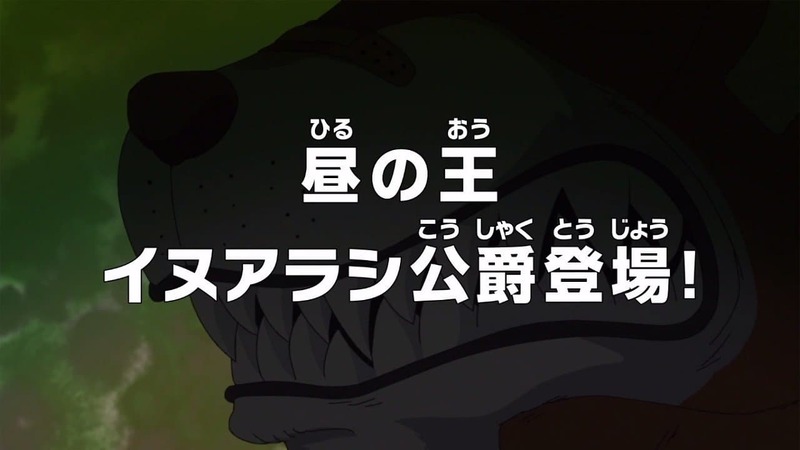 One Piece Season 18 :Episode 772 The Legendary Journey - The Dog and the Cat and the Pirate King! 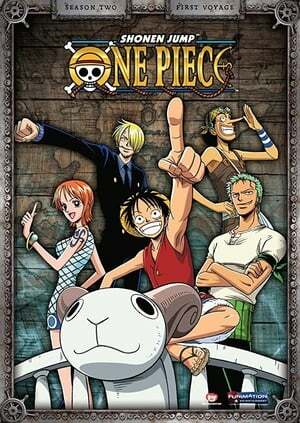 The Legendary Journey - The Dog and the Cat and the Pirate King! 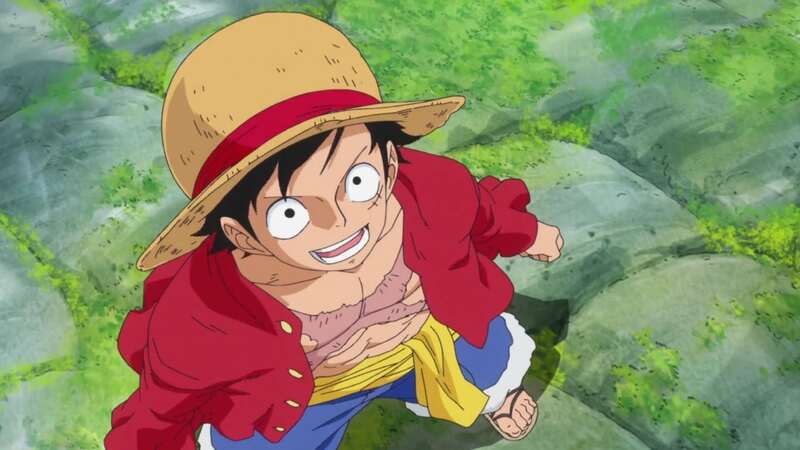 One Piece Season 18 :Episode 774 A Battle to Defend Zou - Luffy and Zunisha! 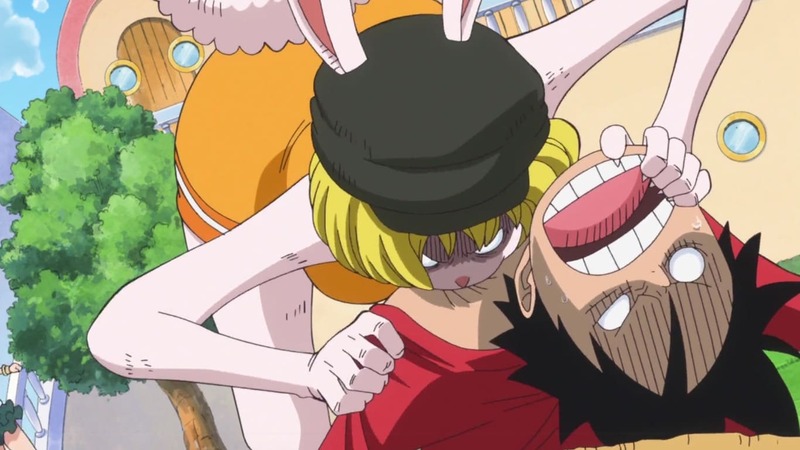 A Battle to Defend Zou - Luffy and Zunisha! 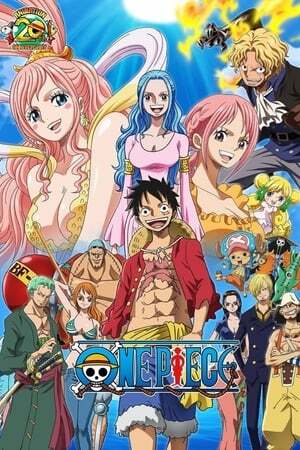 One Piece Season 18 :Episode 775 Save Zunisha - The Straw Hat's Rescue Operation! 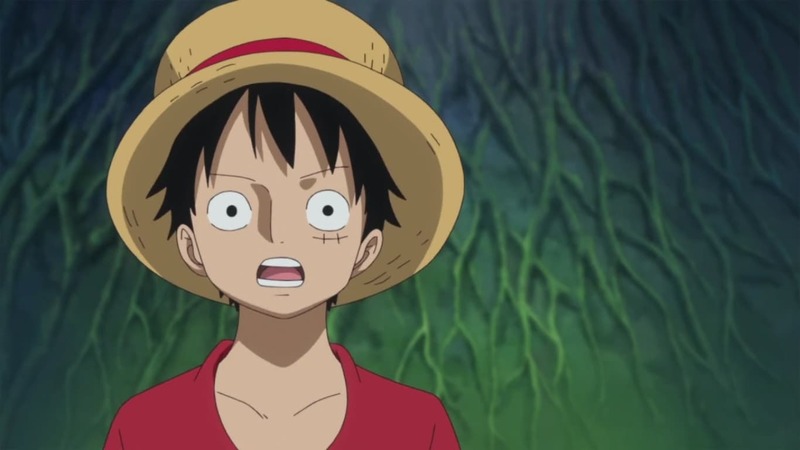 Save Zunisha - The Straw Hat's Rescue Operation! 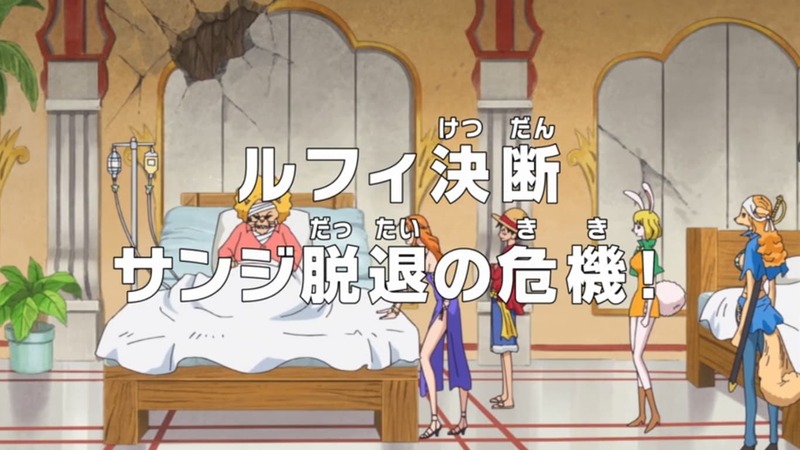 One Piece Season 18 :Episode 776 Saying Goodbye and Descending from the Elephant - Setting Out to Take Back Sanji! 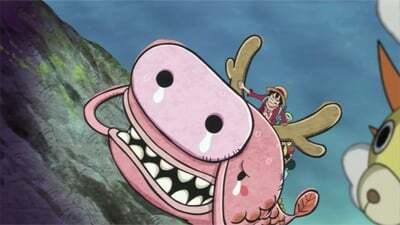 Saying Goodbye and Descending from the Elephant - Setting Out to Take Back Sanji! 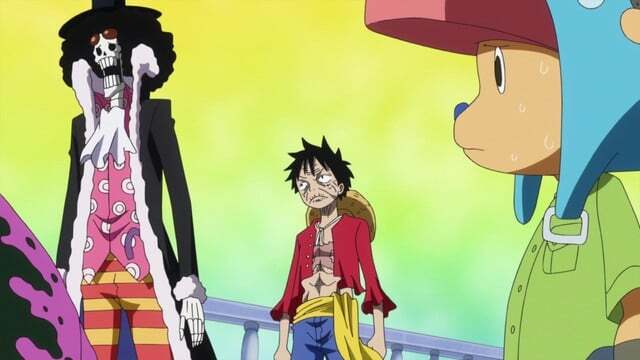 One Piece Season 18 :Episode 779 Kaido Returns - An Imminent Threat to the Worst Generation! 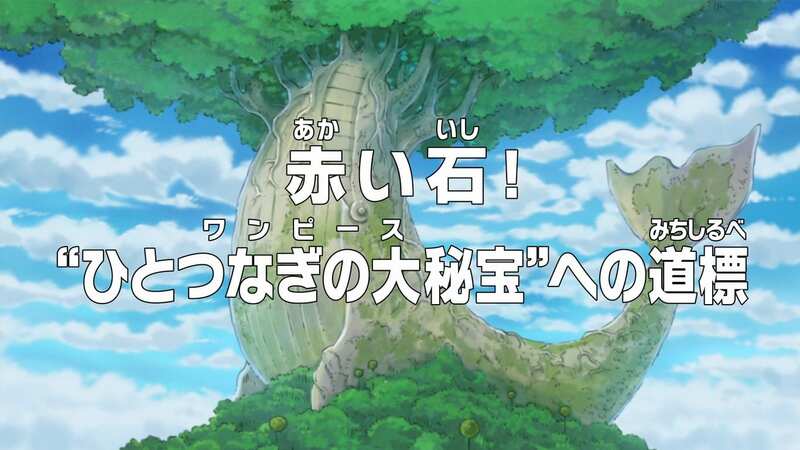 Kaido Returns - An Imminent Threat to the Worst Generation! 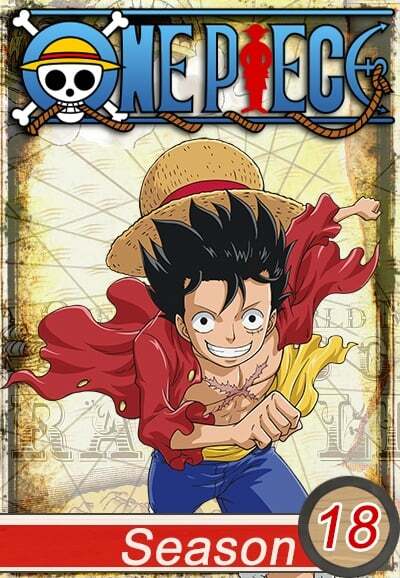 One Piece Season 18 :Episode 780 A Hungry Front - Luffy and the Marine Rookies! 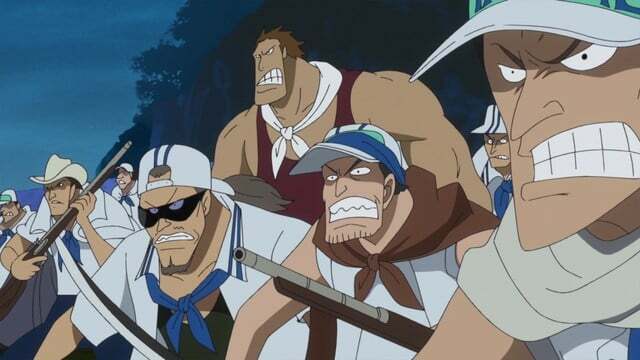 A Hungry Front - Luffy and the Marine Rookies! 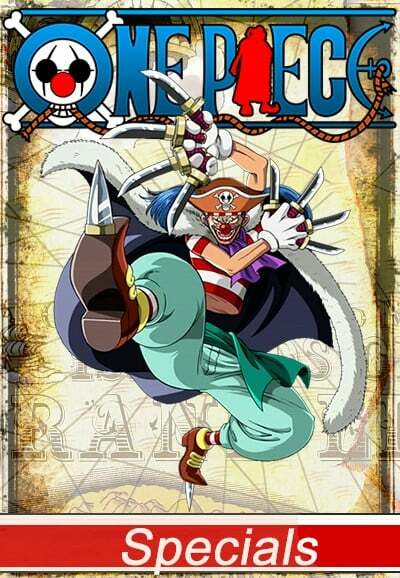 One Piece Season 18 :Episode 781 The Implacable Three - A Big Chase After the Straw Hats! 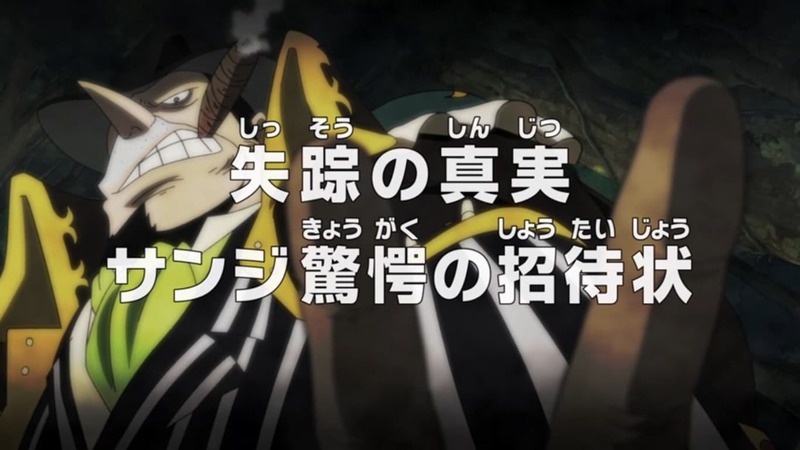 The Implacable Three - A Big Chase After the Straw Hats! 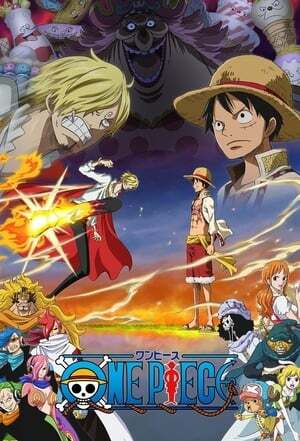 One Piece Season 18 :Episode 783 Sanji's Homecoming - Into Big Mom's Territory! 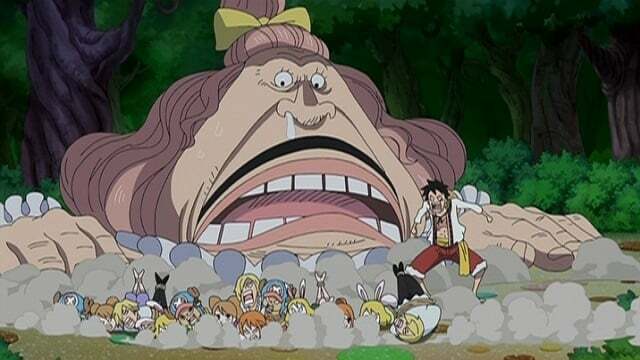 Sanji's Homecoming - Into Big Mom's Territory! 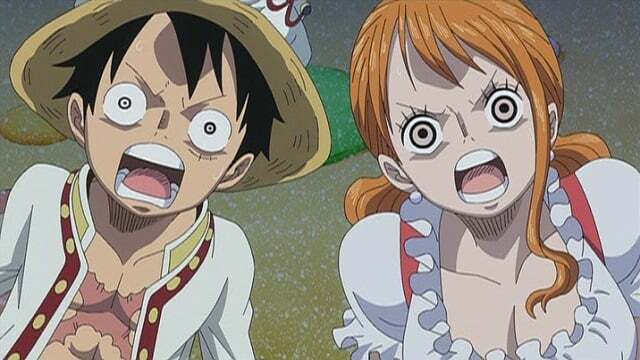 One Piece Season 18 :Episode 784 Zero and Four! 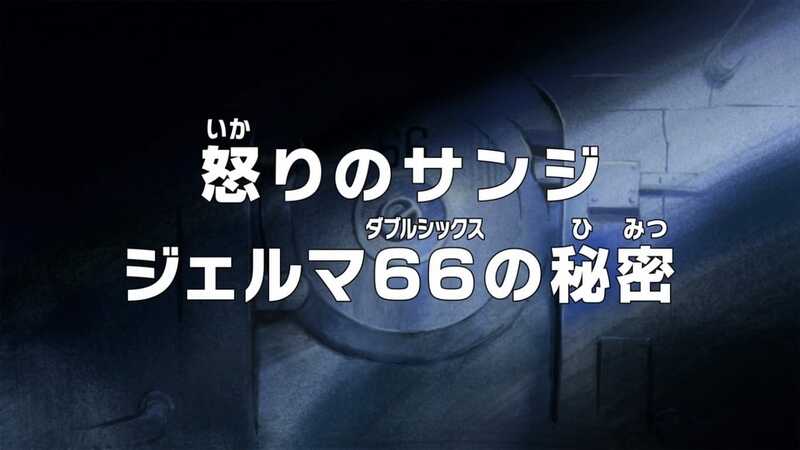 Encountering Germa 66! 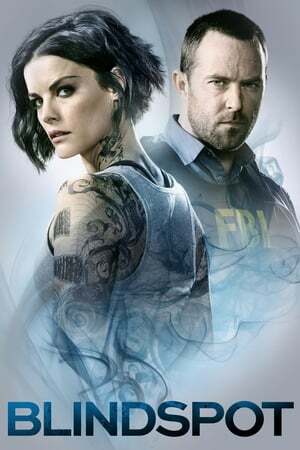 Zero and Four! Encountering Germa 66! 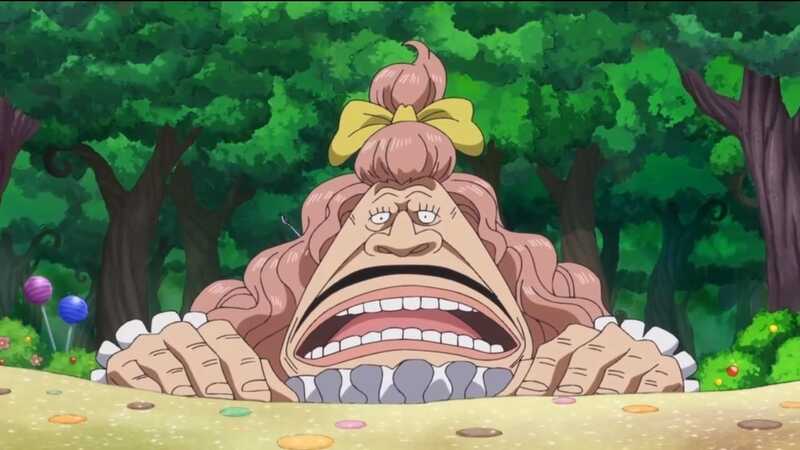 One Piece Season 18 :Episode 788 A Massive Attack! Mom's Hunger Pangs! 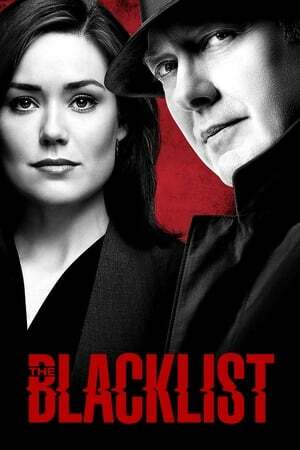 A Massive Attack! 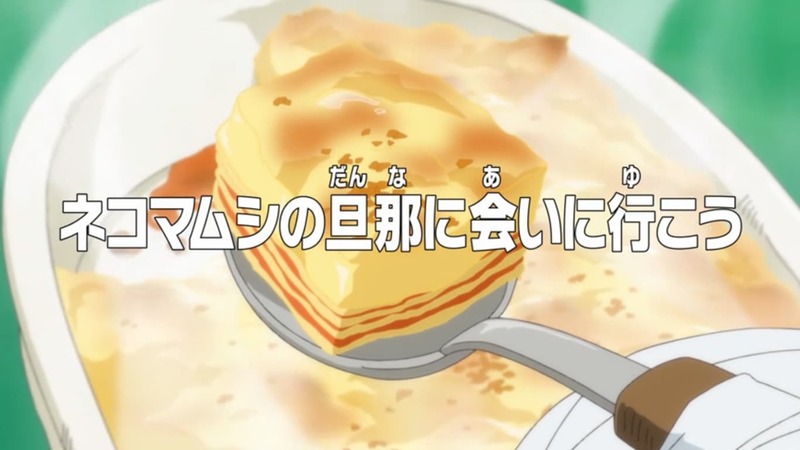 Mom's Hunger Pangs! 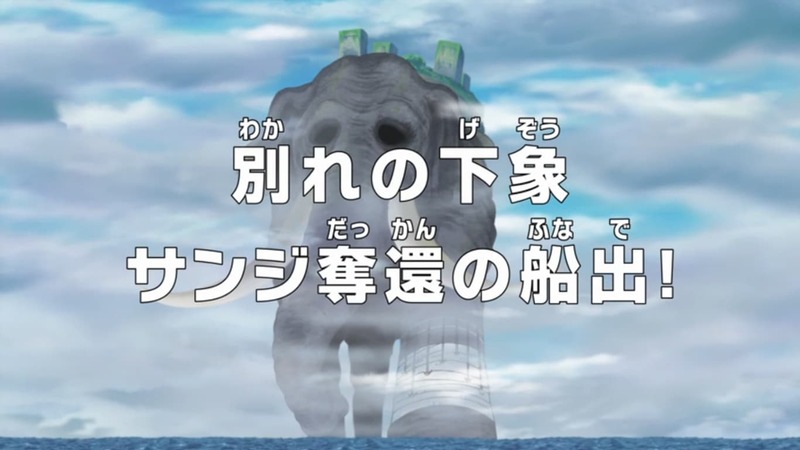 One Piece Season 18 :Episode 790 The Emperor's Castle! 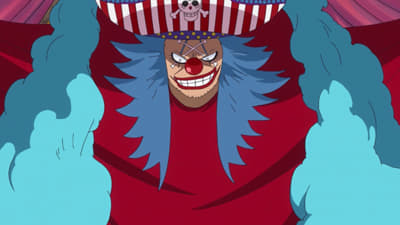 Arriving at the Whole Cake Island! The Emperor's Castle! 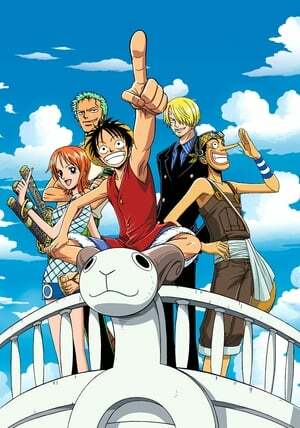 Arriving at the Whole Cake Island! 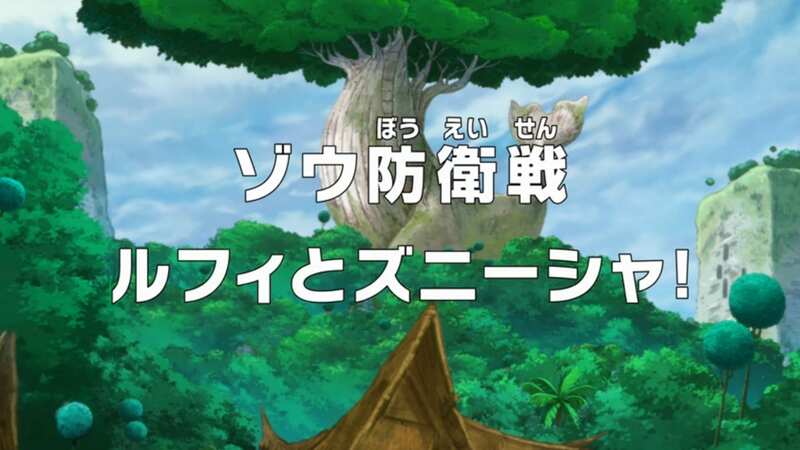 One Piece Season 18 :Episode 791 A Mysterious Forest Full of Candies - Luffy vs. 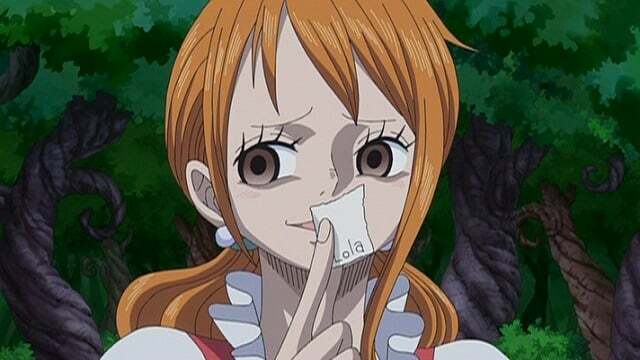 Luffy!? 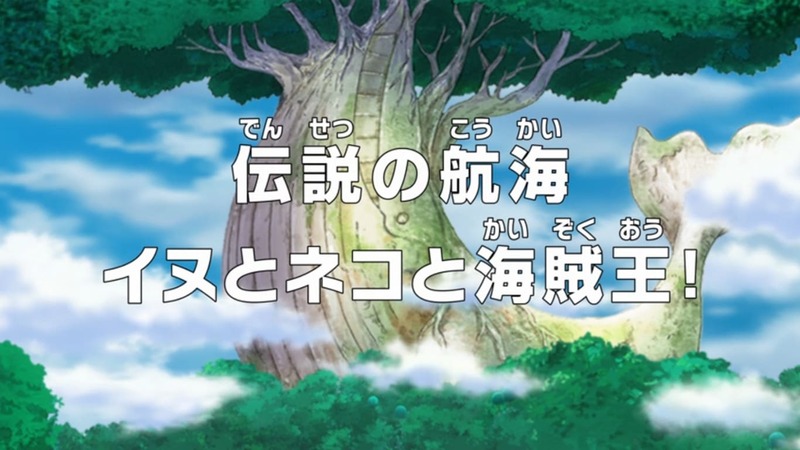 A Mysterious Forest Full of Candies - Luffy vs. 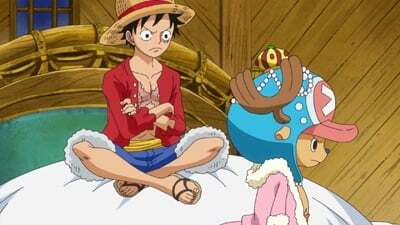 Luffy!? 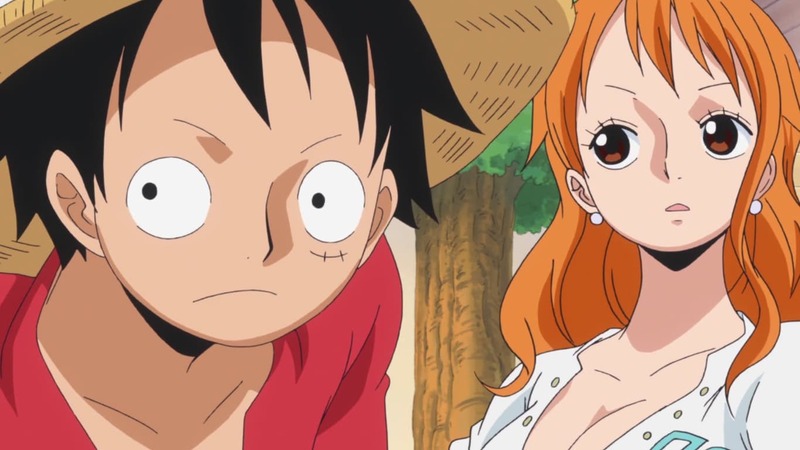 One Piece Season 18 :Episode 792 Mom's Assassin - Luffy and the Seducing Woods! 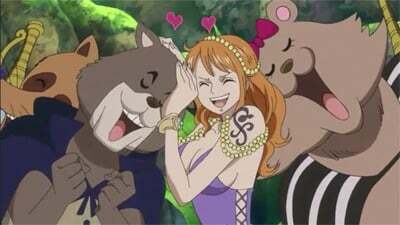 Mom's Assassin - Luffy and the Seducing Woods! 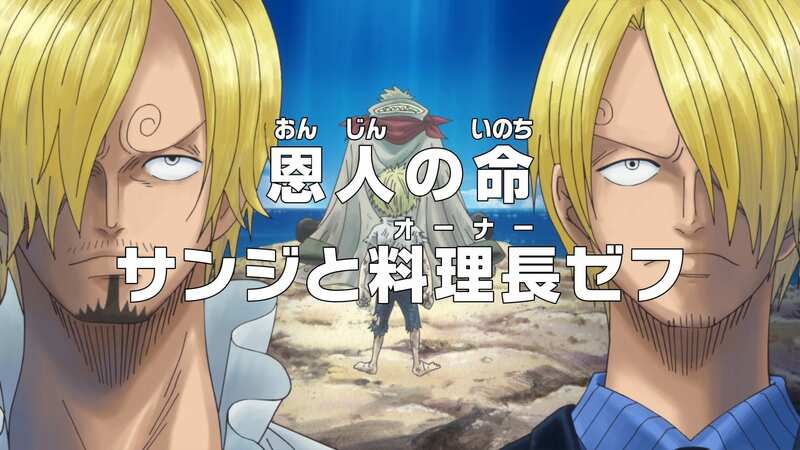 One Piece Season 18 :Episode 794 A Battle Between Father and Son - Judge vs. Sanji! 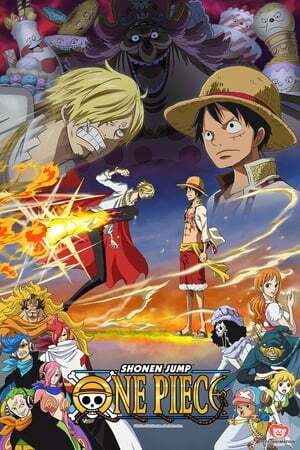 A Battle Between Father and Son - Judge vs. Sanji! 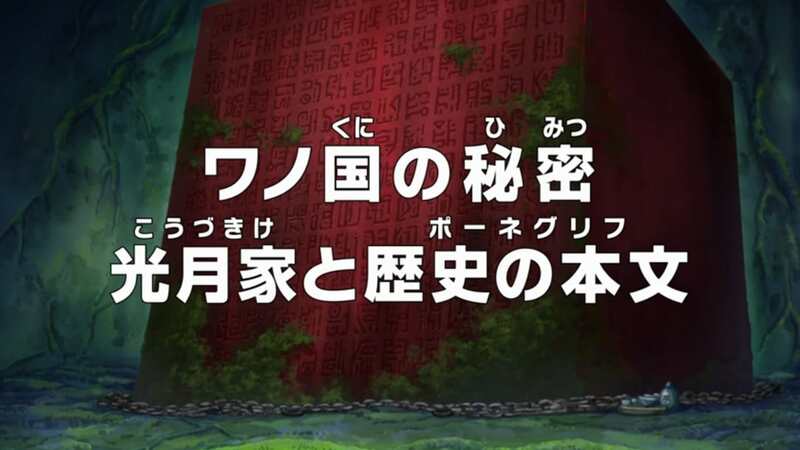 One Piece Season 18 :Episode 796 The Land of Souls! 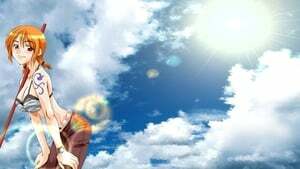 Mom's Fatal Ability! 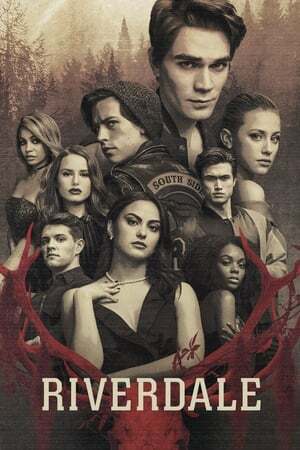 The Land of Souls! 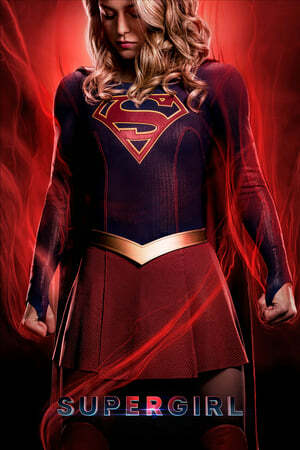 Mom's Fatal Ability! 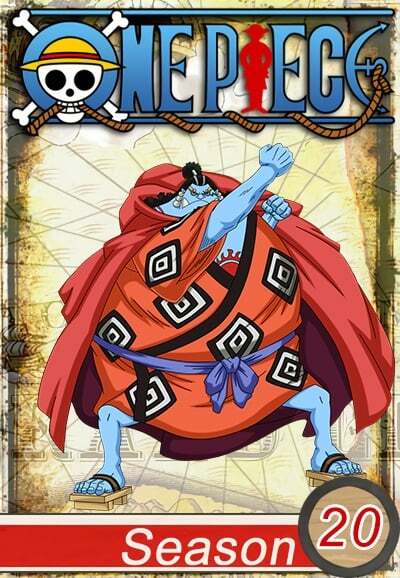 One Piece Season 18 :Episode 797 A Top Officer! The Sweet 3 General Cracker Appears! A Top Officer! The Sweet 3 General Cracker Appears! One Piece Season 18 :Episode 801 The Benefactor's Life! 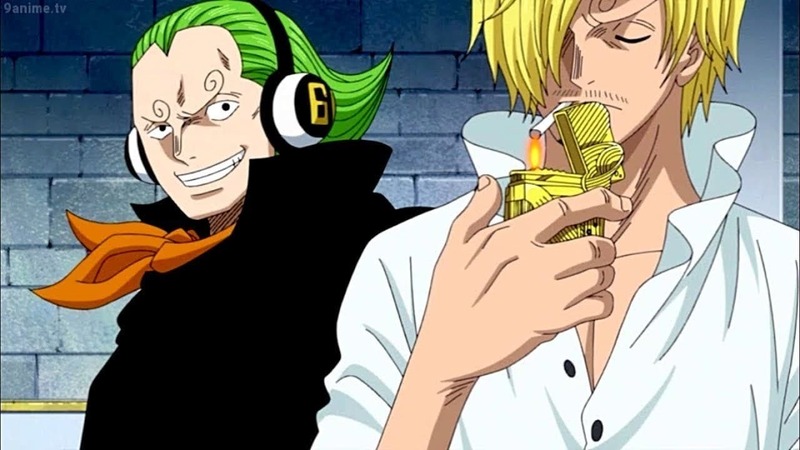 Sanji and Owner Zeff! 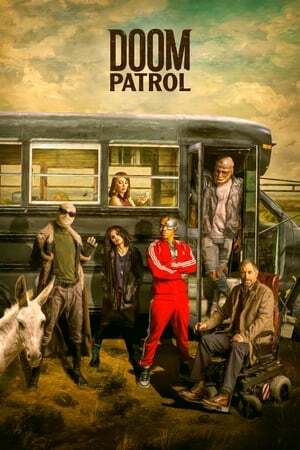 The Benefactor's Life! 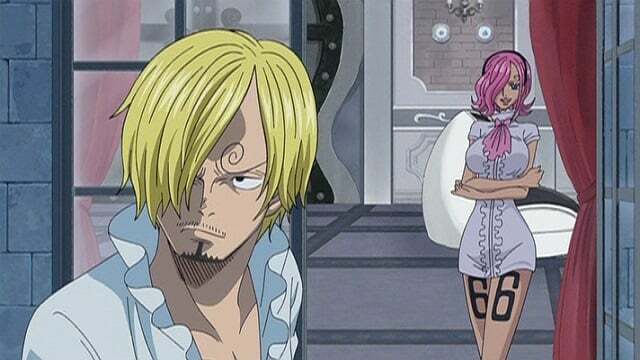 Sanji and Owner Zeff! 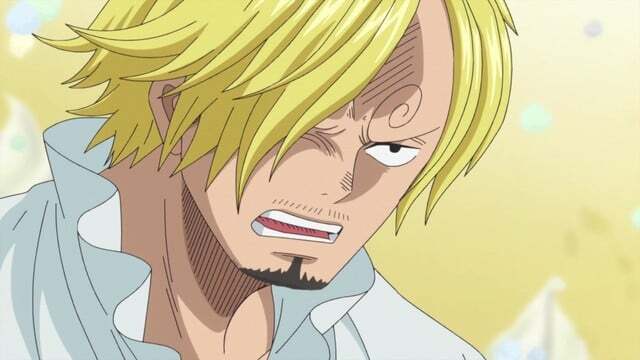 One Piece Season 18 :Episode 802 An Angry Sanji! 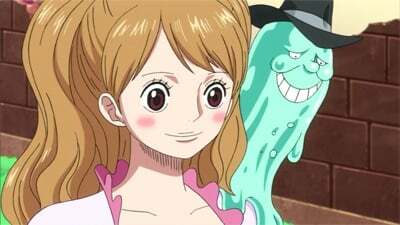 The Secret of Germa 66! 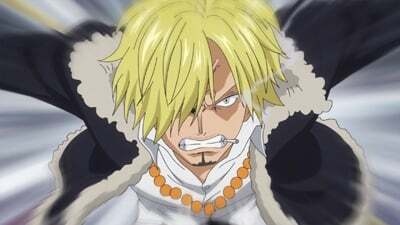 An Angry Sanji! 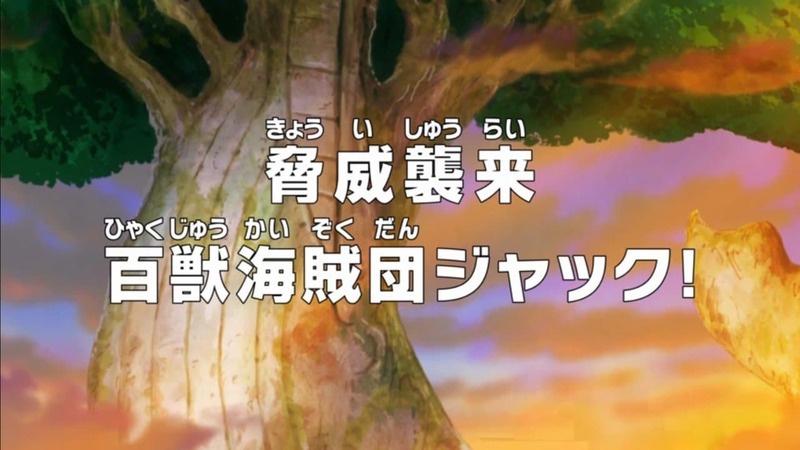 The Secret of Germa 66! One Piece Season 18 :Episode 803 The Past That He Let Go Of! 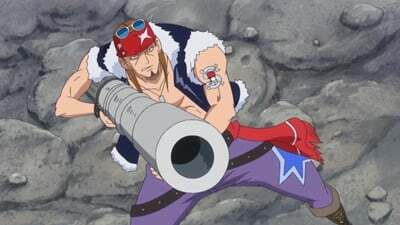 Vinsmoke Sanji! The Past That He Let Go Of! 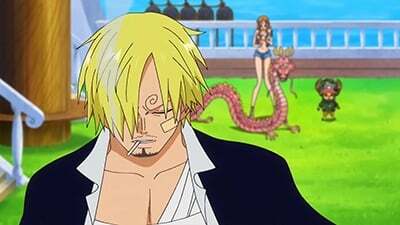 Vinsmoke Sanji!